According to The Digital Bits, Disney and Pixar are preparing Toy Story, Toy Story 2, and Toy Story 3 for 4K Ultra HD Blu-ray this summer. 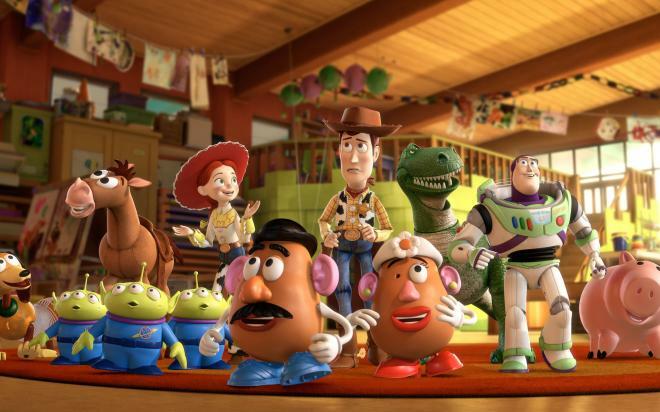 This shouldn't be very surprising considering Disney's upcoming Toy Story 4 will hit theaters on June 21. You can find the latest specs for all three films from our 4K Blu-ray Release Schedule, where it is indexed under PENDING.